​"I believe we can achieve economic stability and an equitable opportunity to economic well being for our citizens and restore faith in government through honesty, integrity and a commitment to compromise. Trabajare con honestidad, integridad y estare dedicada a trabajar con la comunidad para resolver los problemas urgentes del distrito”. 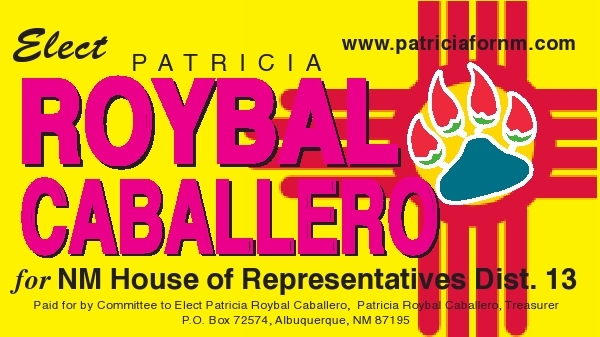 Patricia is a 19th generation New Mexican and is the daughter of a recently deceased 94 year old U.S. Army Veteran from Las Cruces, who served in WWII in the 82nd Airborne/Normandy drop, and in both the Korean and Vietnam Wars. Her father comes from a rich native cultural heritage dating back over a thousand years from the Cacique lineage of the Piro Manso Tiwa Indian Tribe, Pueblo of San Juan de Guadalupe. Her mother, recently deceased, was also a native of Las Cruces and from a Spanish and Mexican lineage. Her parents instilled the core values of a quality education and service to one’s community. Patricia attained a B.A. from the University of Colorado in Boulder and is holds a dual Masters degree from UNM in Community and Regional Planning and Public Administration. She is currently enrolled as a UNM Ph.D student in American Studies. She spent over thirty six years as a public administrator and community and economic developer working in low income and working communities. Patricia has served in many civic and advocacy organizations and is the current LULAC National Treasurer, immediate past National Parliamentarian for the League of United Latin American Citizens, the largest Latino civil rights and advocacy group in the United States with a history of over 83 years. 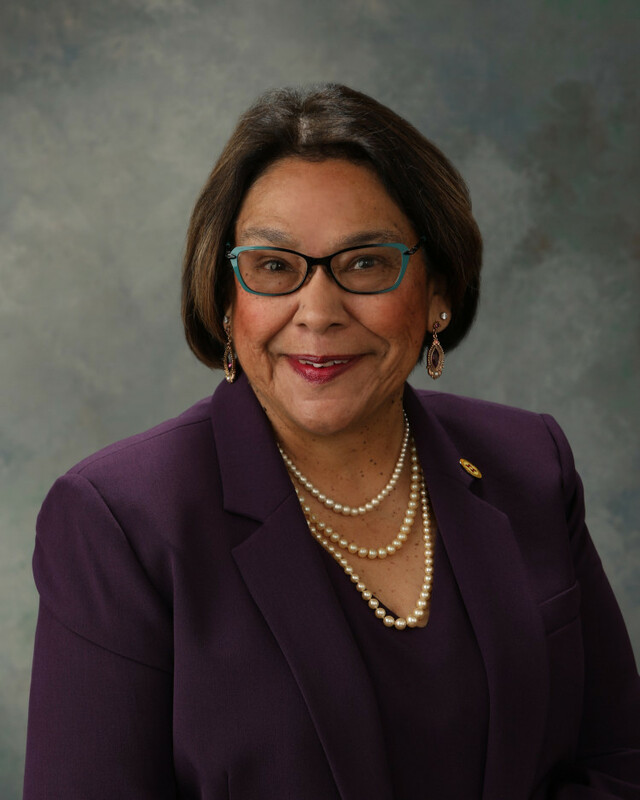 She has dedicated her life to advancing the economic conditions, educational attainment, political influence, health, and civil rights of the Hispanic community. She has been a union organizer, shop steward and international representative and a champion of equal pay for equal work and for the rights of all workers to earn a livable wage. As a community economic developer and organizer, Patricia has hands on experience in connecting the community with the resources needed to bring improvements and opportunities to residents for sustainable and affordable living. She has been active in neighborhood coalitions in efforts to gain local government support for the issues she is committed to. •	Protecting our working families from carrying the unfair burden of paying higher taxes while suffering continued cuts in our public schools and other public services. •	Ensuring healthcare for the under and uninsured and oppose cuts to the Medicaid program. •	Creating educational opportunities for our children focused on a future of technological advancement. •	Helping small businesses and sustainable, quality, job creation. •	Advocating for fair and safe work conditions. •	Honesty, fairness, and transparency in government.